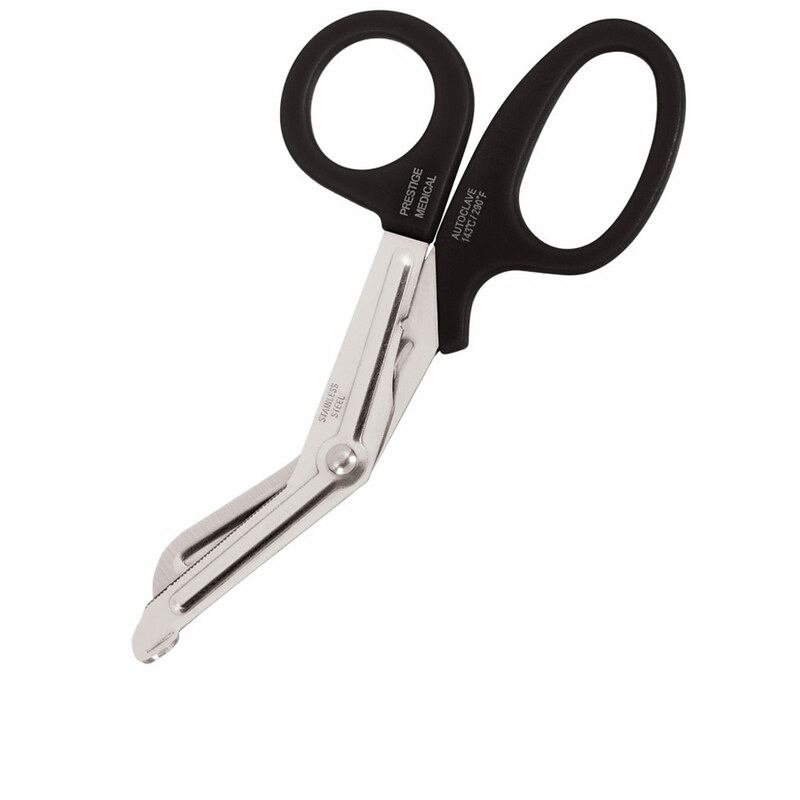 The 7½” 870 utility scissors are made of Japanese 420 stainless steel. 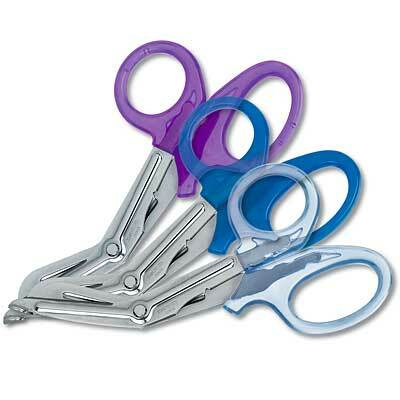 The serrations on these shears are milled, not stamped, for cutting through tough material. Autoclavable to 290 Farenheit / 143 Celcius.